At Blue Innovation, we offer commercial refrigeration repairs in Melbourne for all businesses across Victoria. 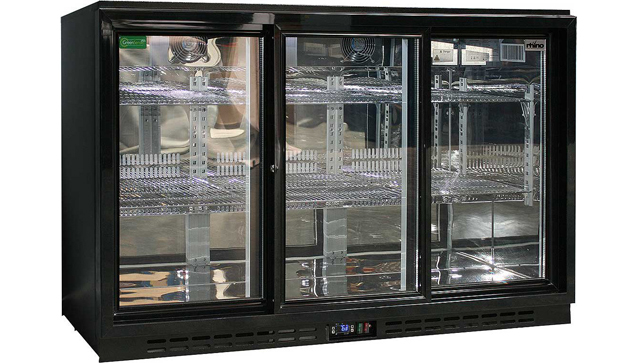 We are known for providing our customers with excellent commercial refrigeration repairs in Melbourne. Blue Innovation will offer you with efficient technicians for refrigerator maintenance, servicing, and repairs. We strive to maintain the highest level of integrity when delivering our services. We guarantee the punctuality of our technicians as we understand the importance of your time. Our commercial refrigeration repairs in Melbourne have competitive hourly rates and call out fee, so you do not have to compromise your budget. We want our customers to save money through the use of our trustworthy commercial refrigeration repairs in Melbourne. Our commercial refrigeration repairs in Melbourne come with highly qualified technicians with a wide range of experience and expertise. We will ensure you with technicians qualified to work on both small residential units and large cooling equipment. Our technicians will thoroughly analyse the situation and provide effective solutions so you can make an informed decision. Our commercial refrigeration repairs in Melbourne come with timely diagnostics and repairs as well as detailed job reports. Once a job is completed, our friendly staff will run tests for proof and assurance that your equipment is fully functional. In addition, have a 12 month guarantee once we repair your equipment which will differ depending on the supplier of equipment. If you are in need of commercial refrigeration repairs in Melbourne, our technicians will come completely prepared to discuss and diagnose your problem and have the necessary tools to find a suitable solution. We specialise in professional support and have reliable technicians on call 24/7. Contact Blue Innovation today for more information about our commercial refrigeration repairs in Melbourne.